DJ, record aficionado and music archaeologist for many years. Founder of the Diggers Dozen brand and events. He is a well experienced DJ, with a wide and varied collection of thousands of impressive records. 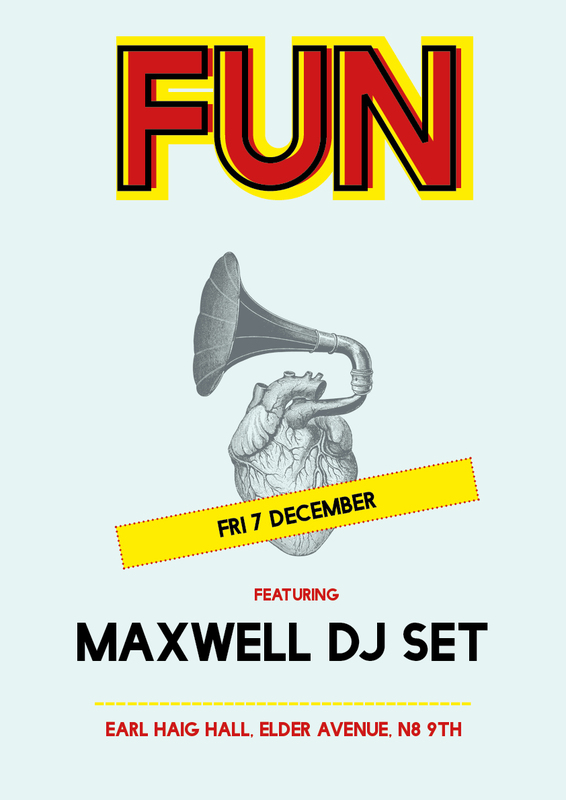 Maxwell is able to play for any crowd, keeping it mellow for bar venues to stepping it up for club dance floors. Expect to hear a full spectrum of ear candy from his weird and wonderful record collection, including Brazilian, Cosmic Disco, Soundtrack, Afrobeat, 80s Boogie, Bollywood, Soul Jazz, Island Funk… Joining the dots with global sounds! What is Diggers Dozen? A collective of Supreme DJs and Vinyl Junkies, commissioned by Diggers Dozen creator Maxwell Pastor. Each select 12 of their most loved, obscure, top shelf rarities from their record collections, to perform a Diggers Dozen Session which is recorded live in front of an audience. Only 2 turntables play, all original pressings, no compilation, no bootleg. This special happening takes place monthly at Ace Hotel, London.